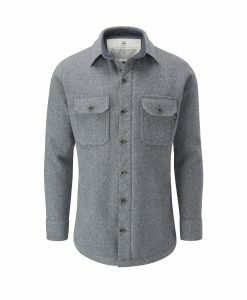 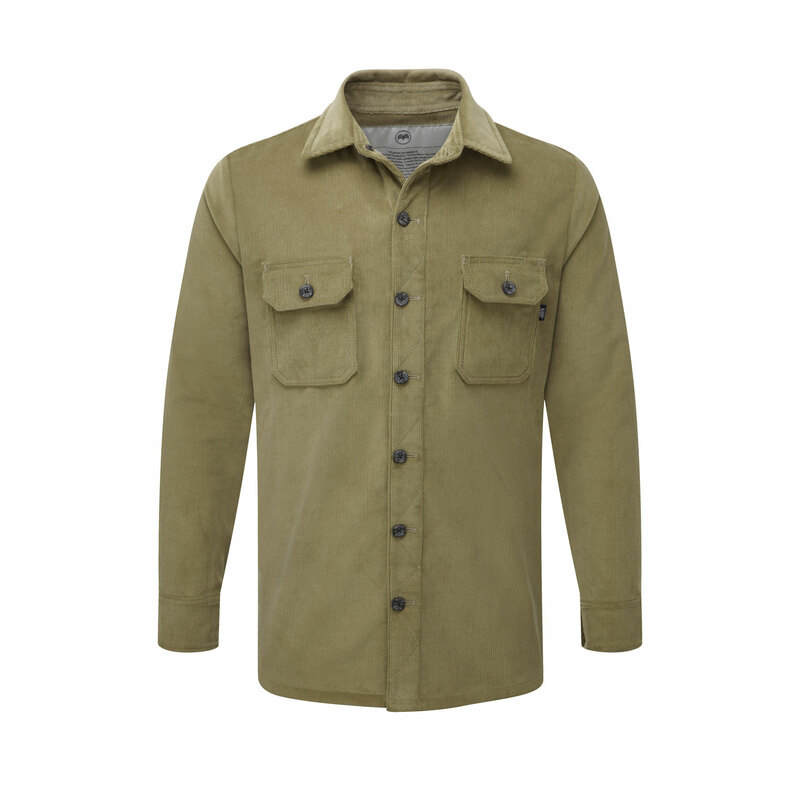 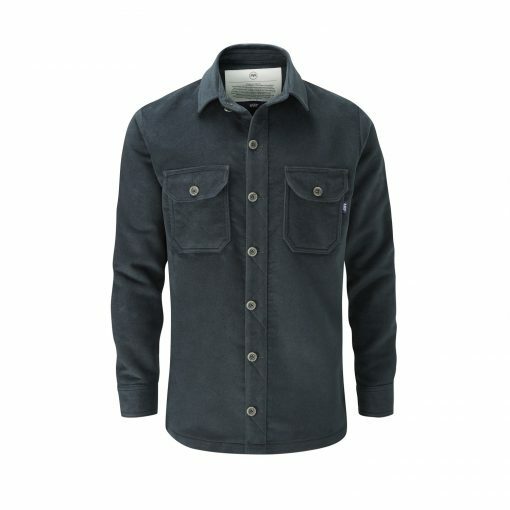 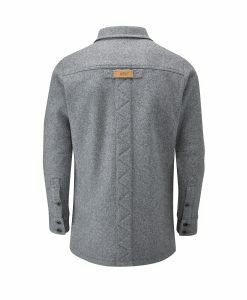 The Force Shirt sits somewhere between the rugged looks of our classic mountain shirt and the sleek Beck Shirt. 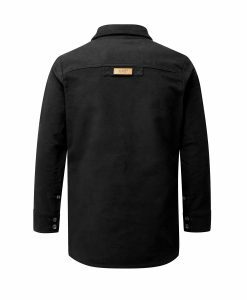 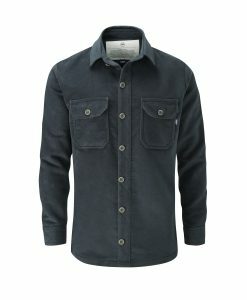 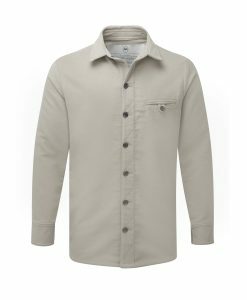 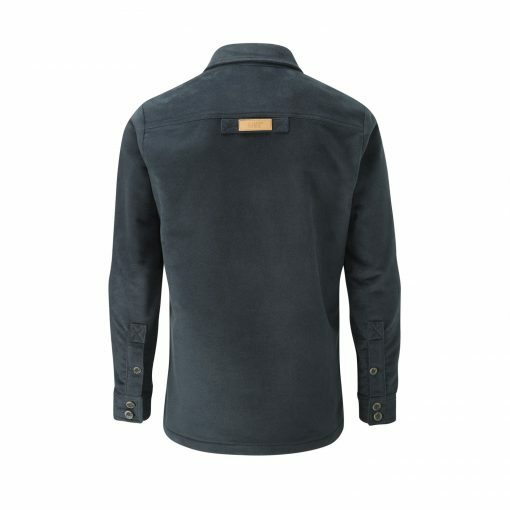 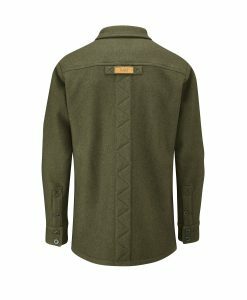 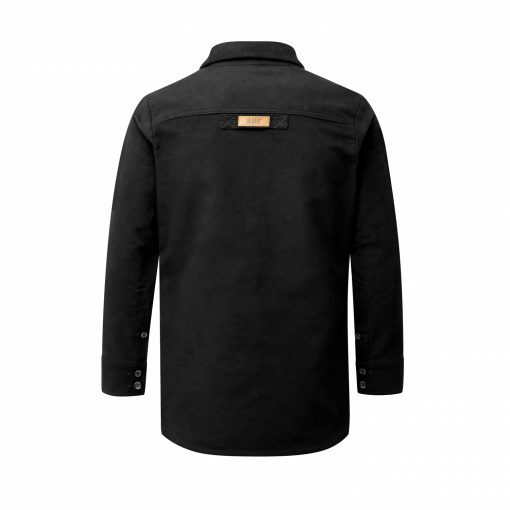 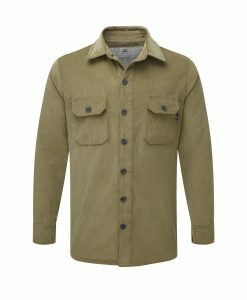 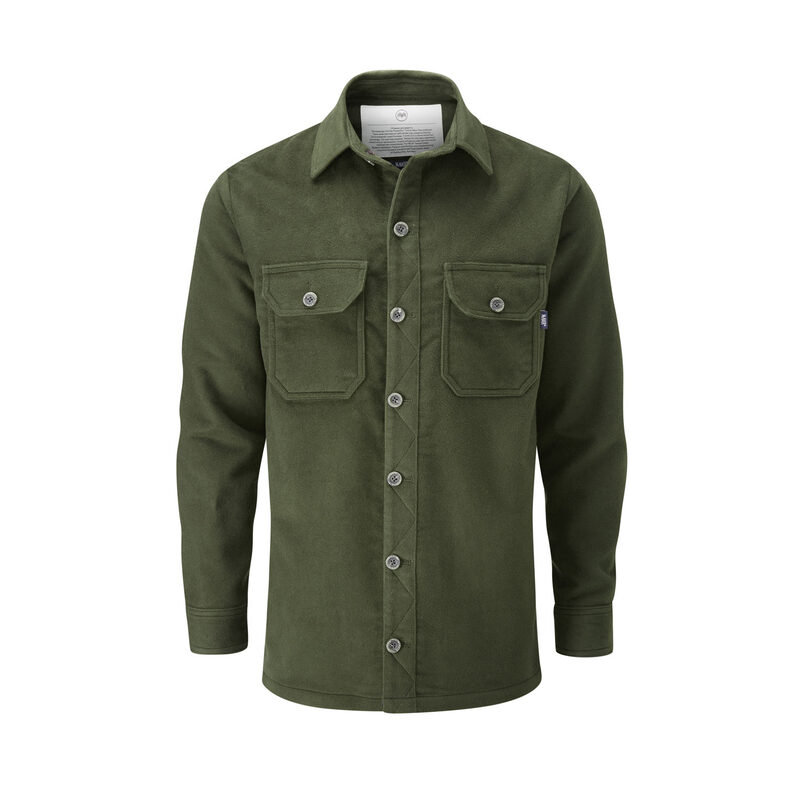 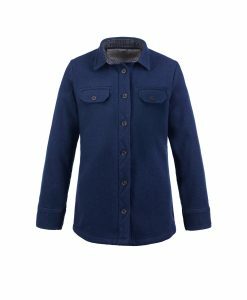 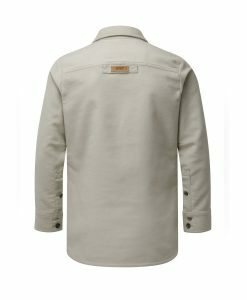 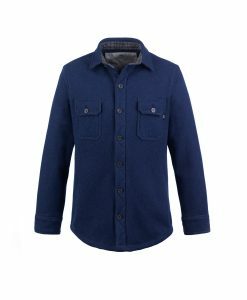 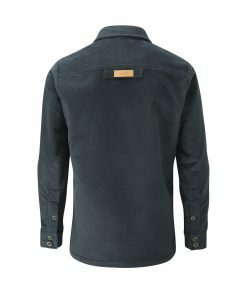 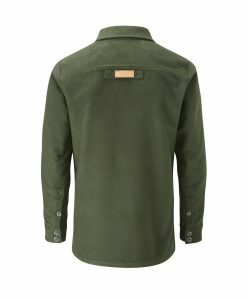 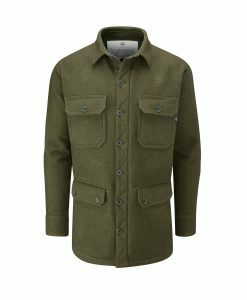 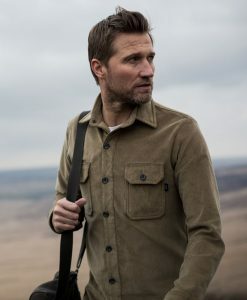 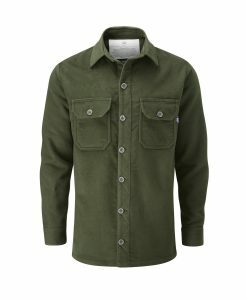 Made from the finest midweight cotton moleskin, with PlasmaDry™ superpowers, this shirt is remarkably water and stain repellent. 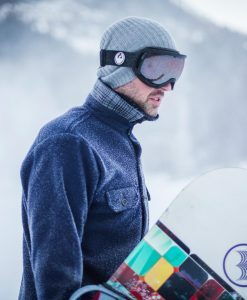 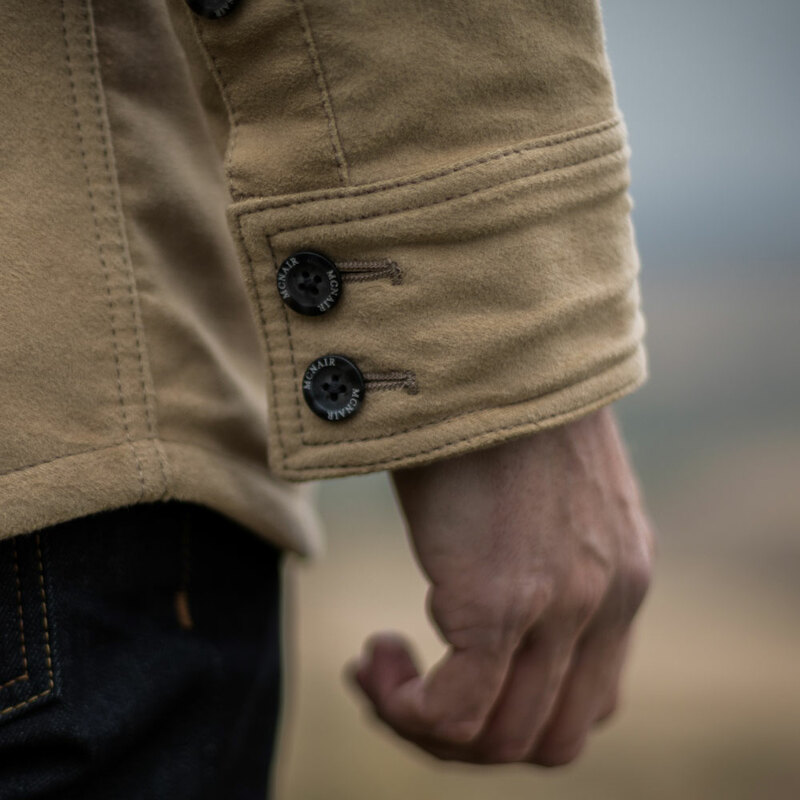 The smooth sueded finish of the moleskin PlasmaDry™ face fabric contrasts with the patch pockets. The fit is slim and we’ve simplified the design. 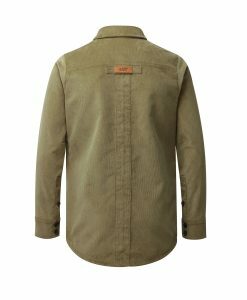 Made from the finest midweight cotton moleskin, with PlasmaDry™ superpowers, this shirt is remarkably water and stain repellent. 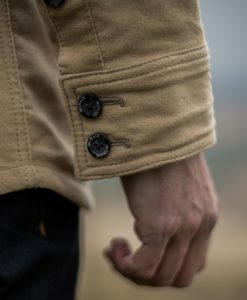 The smooth sueded finish of the moleskin PlasmaDry™ face fabric contrasts with the patch pockets. 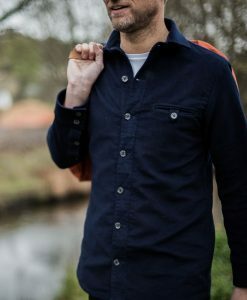 The fit is slim and we’ve simplified the design by losing our usual baffles, sleeve webbing and back pleat. 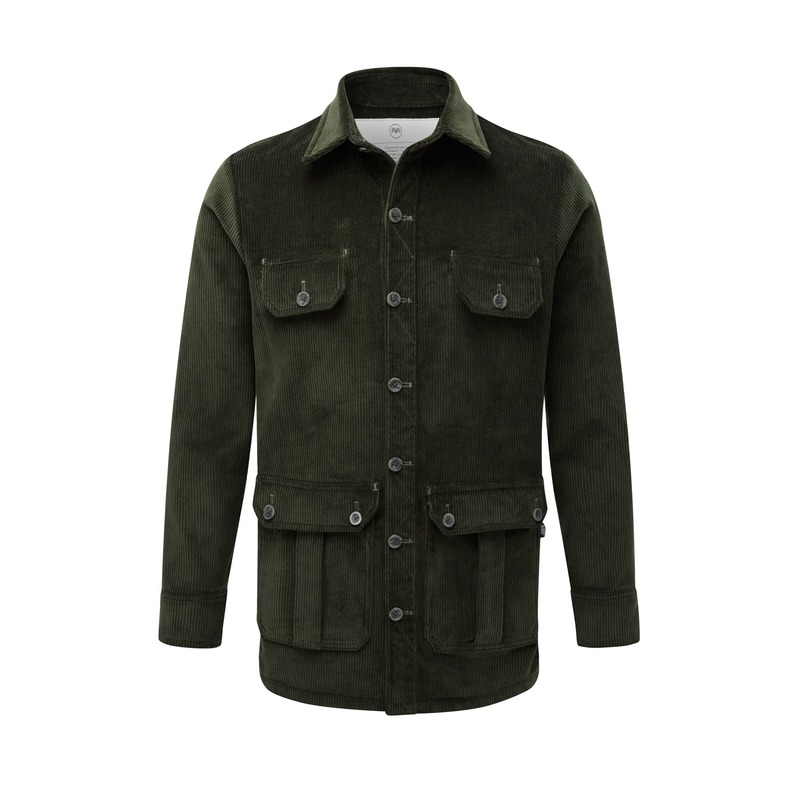 Visually it’s understated with self trim and tonal stitching. 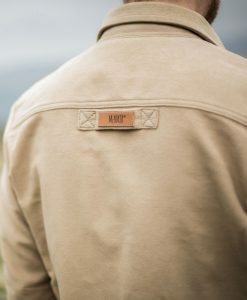 It retains the signature leather McNair locker loop on the back and the little slot for your glasses or a pen on the front. 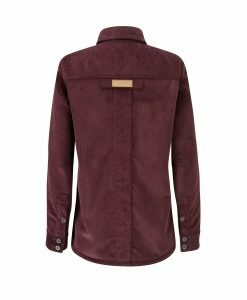 Put simply, the shirt looks good and protects you from pretty much whatever nature or the wine waiter can throw at you. 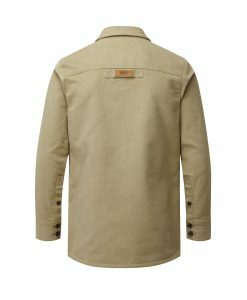 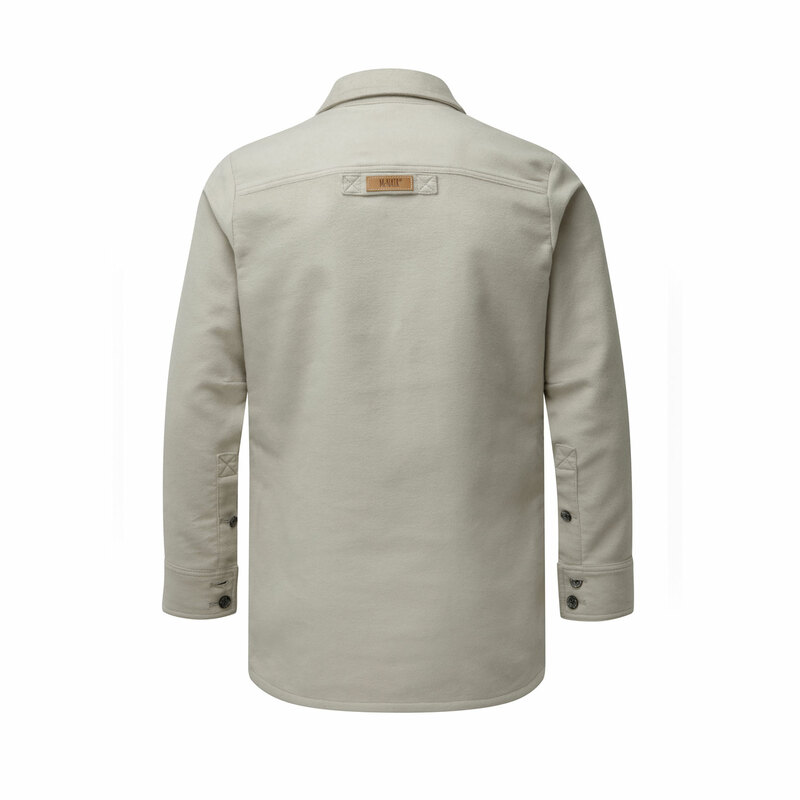 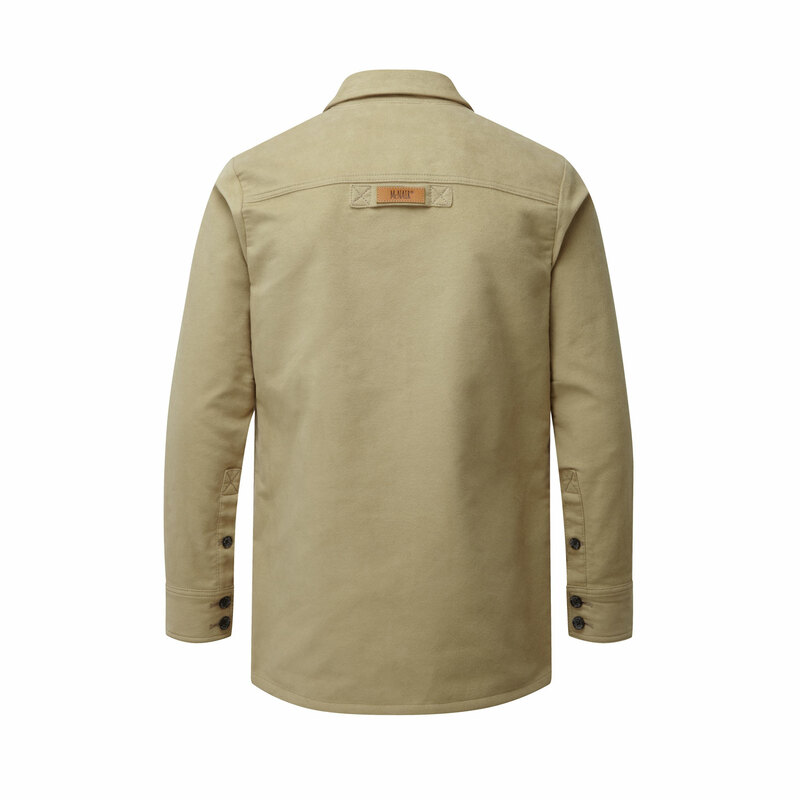 Available in Stone, Deep Navy and Light Khaki. 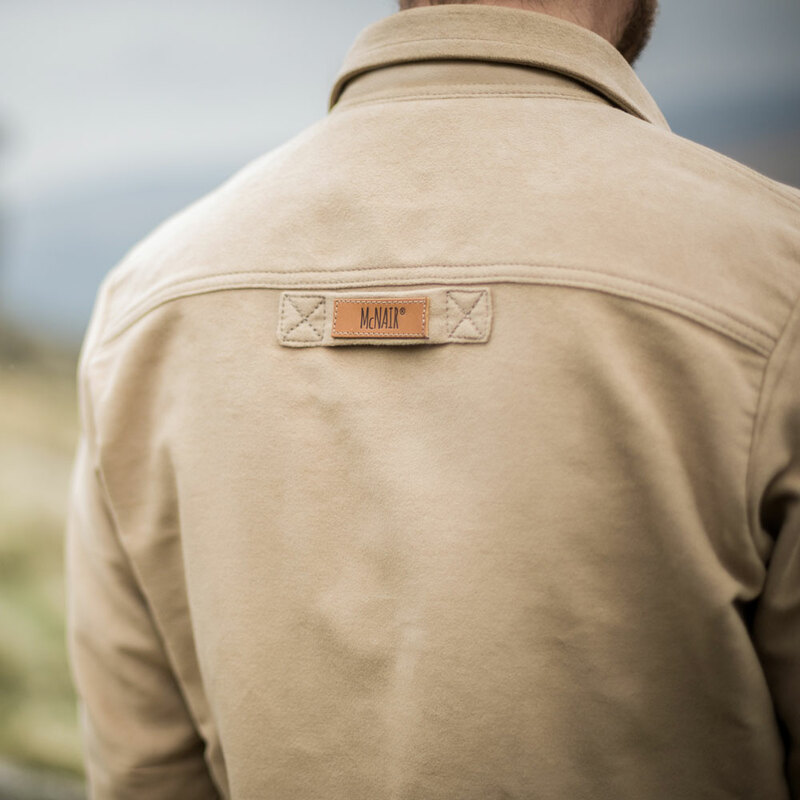 A new chapter for a traditional fabric. 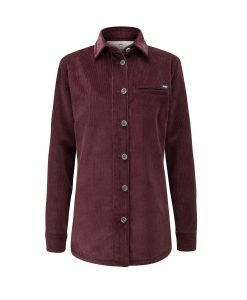 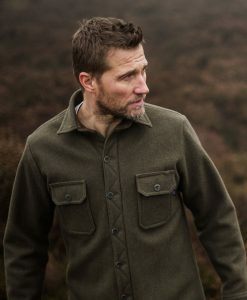 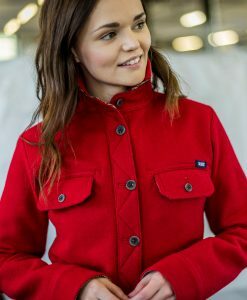 Moleskin, along with corduroy has a very rich history belonging to a a group of of fabrics which in the early 19th Century was widely known as fustian. In essence a strong, hard wearing woven cloth made with a linen warp and cotton weft. 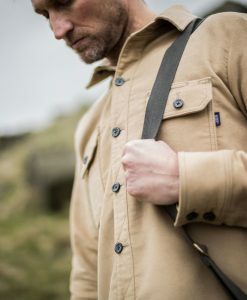 The Calder Valley in West Yorkshire and neighbouring East Lancashire became synonymous with fustian production however by the end of the 20th Century virtually all the companies had disappeared. 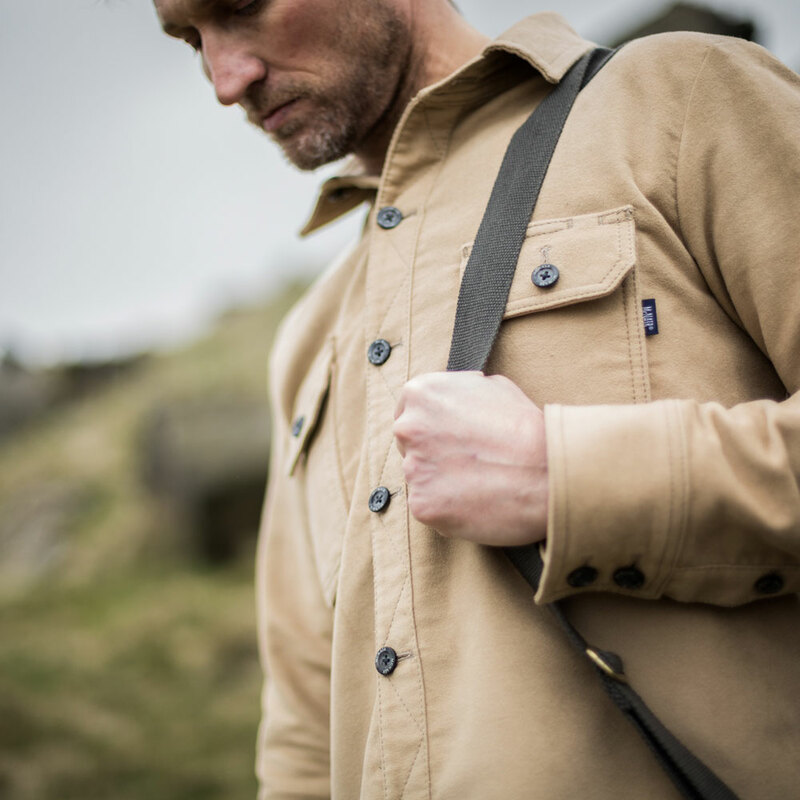 The best moleskin and corduroy in the world is still supplied by the last remaining supplier and manufacturer in the Calder Valley.